A landing page is essentially where a visitor lands when they click on a link to your website. Its purpose is to turn those visitors into customers as soon as possible. Your landing page could be your homepage, or a single page created purposefully to generate conversion for a particular campaign. Here are these elements explained in more detail. The purpose of a headline is to grab the reader’s attention and get them to read the rest of the landing page. Incredible VR technology straight from your phone, without the high cost of a bulky headset. Features and benefits may sound similar, but on a landing page they have completely different effects on your potential customers. There’s a famous phrase in sales – ‘features tell, benefits sell.’ Your customers want to know how your product will solve their problem or give them the results they want – talking about benefits before features helps to target their emotions. Feature – something your product has, or is. The material it’s made from, a technical specification or an amount of something. Benefit – outcome or results your customers will experience as a result of the features. It helps to make them specific, real and tangible. Once you’ve pulled your customers in with the benefits your product or service can bring to them, you can then demonstrate how, by listing the features. – Any other evidence you have that your existing and previous customers loved your product and were able to reap the benefits. • Using a testimonial section on your landing page with quotes and reviews from satisfied customers. • Reserve a section of your landing page for a short quote from a recent newspaper article about your product. • Use a statistic showing the effectiveness of your service as a sub-heading. We’d be grateful if you could take 5 minutes to give a testimonial for Barnsley College using this form. 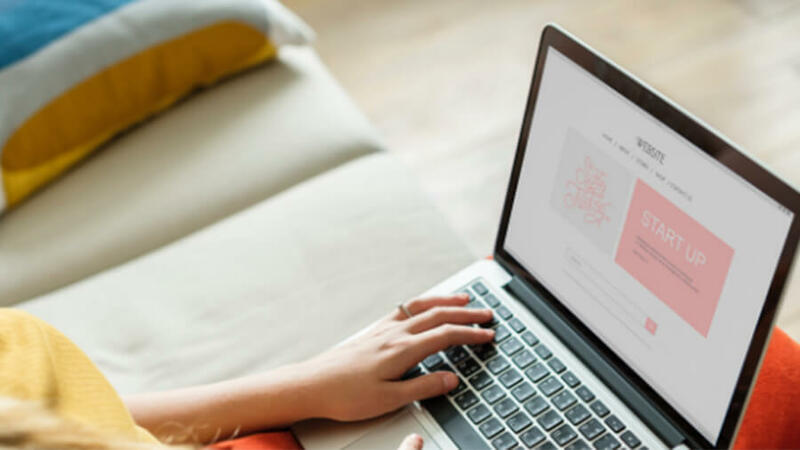 Including these elements in your landing page serves to take your potential customers on a journey from discovery to sale, starting with an attention-grabbing headline, reeling them in and eventually putting any last niggling doubts at ease.